SAMVS open modular houses make a great solution for low income housing programs given their fast construction time, simple materials, modularity and overall efficiency. 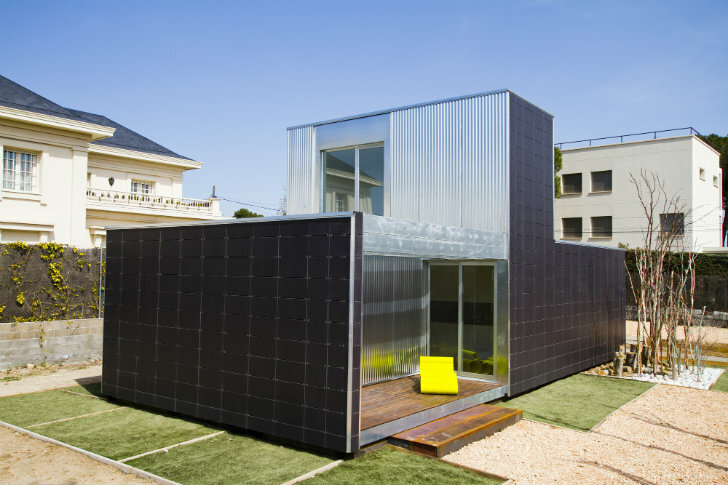 Comprised of modules that serve specific functions and are fabricated in a local factory, the home can be built in just one and half months for 700 Euros per square meter. Industrial in design, the home nevertheless boasts sensible materials that ensure sufficient thermal massing and ventilation. 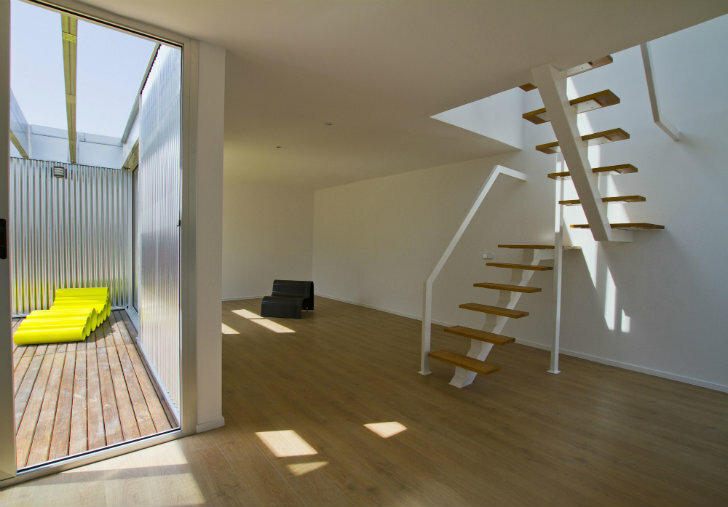 The interior is light and fresh and the green roof helps with insulation and enhanced air quality. 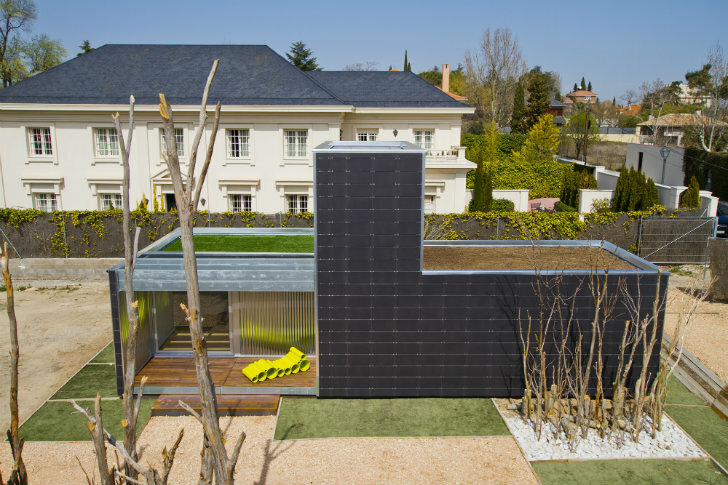 Rainwater is harvested and recycled and the entire home is powered by both solar thermal plates and photovoltaic panels. It’s hard to go wrong with the SAMVS units: they save materials, energy, time and money, and they’re not so hard on the eye either.